Celebrating the wonder of the Advent season, this new album from Matt Maher is a worshipful experience that helps you get to the heart of Christmas. 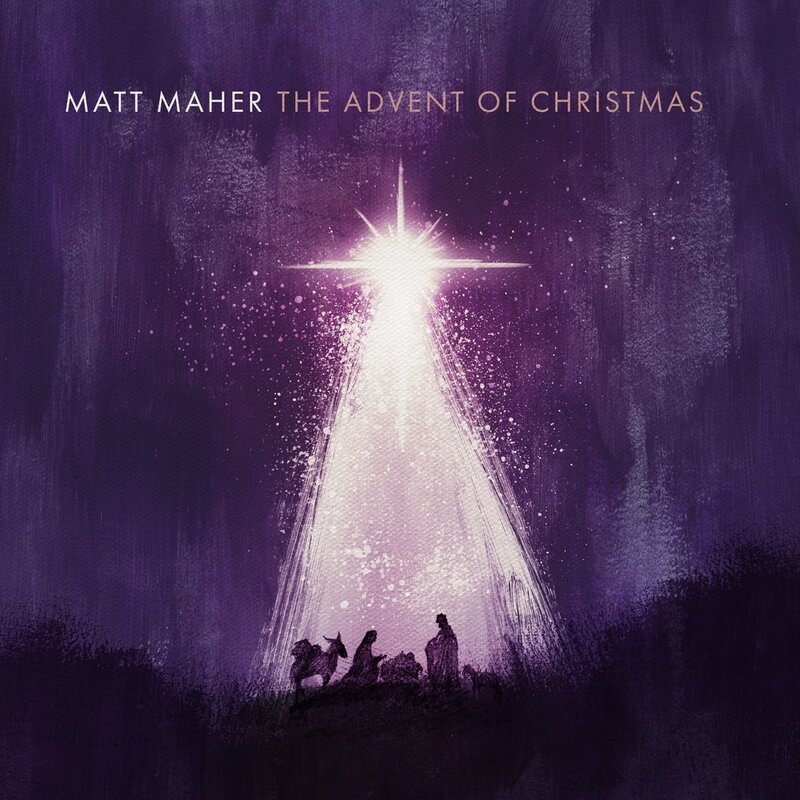 The Advent of Christmas by Matt Maher was published by Authentic in October 2018 and is our 20607th best seller. The ISBN for The Advent of Christmas is 083061109127. Be the first to review The Advent of Christmas! Got a question? No problem! Just click here to ask us about The Advent of Christmas. Now Playing: Gabriels Message Your browser does not support the audio element.